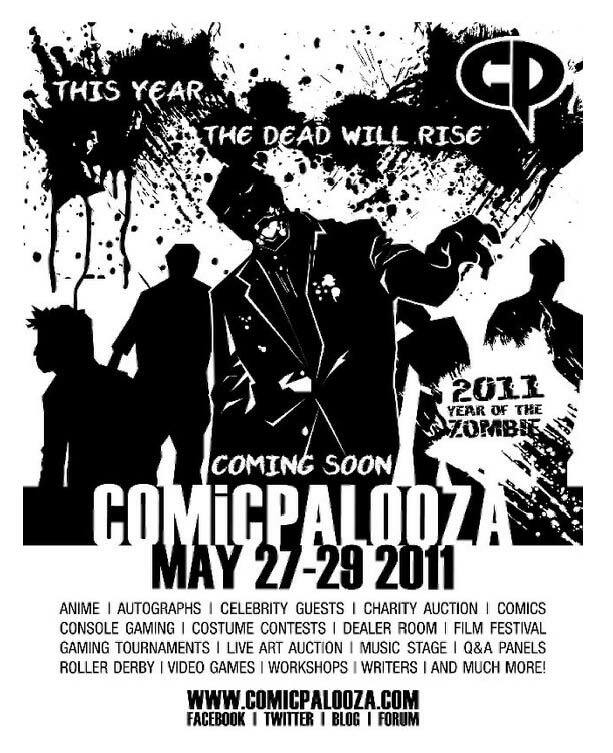 I'm thinking of making a zombie steampunk outfit for this con. People I'm excited to see this year? Groups I am excited to see? Chanson de Vie (CDV) dance troupe, The Braggart Family SideCircus and Midnight Carnival.